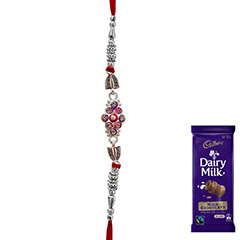 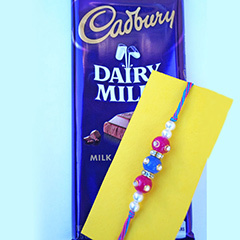 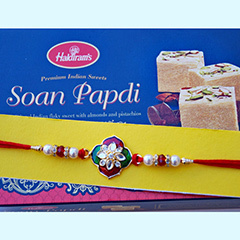 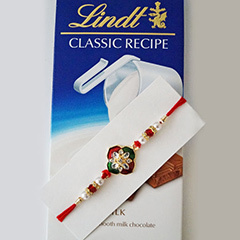 Raksha Bandhan is a pious Indian festival that is loved and cherished by people of every age group. 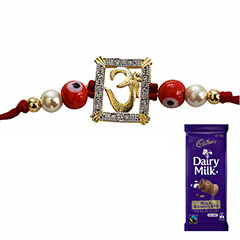 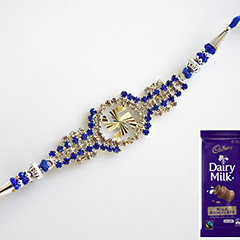 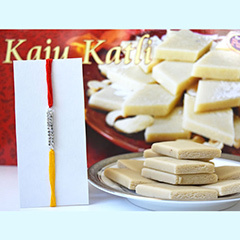 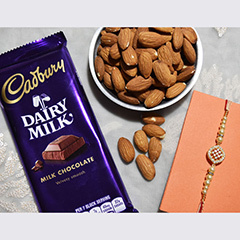 So, to maximize the love on this auspicious festival and to show utmost care to your dearest brother, send this Gift Combo pack to little brother who is residing in Australia. 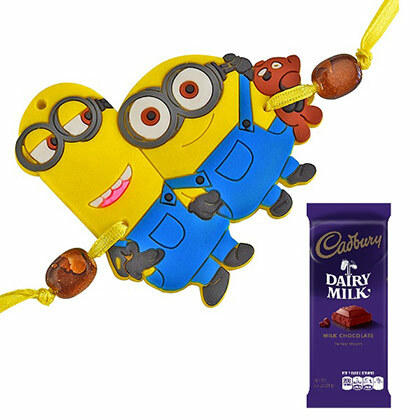 The pack is inclusive of beautiful duo-minion Rakhi and appetizing chocolate in it and this makes it a perfect gift for your brother.